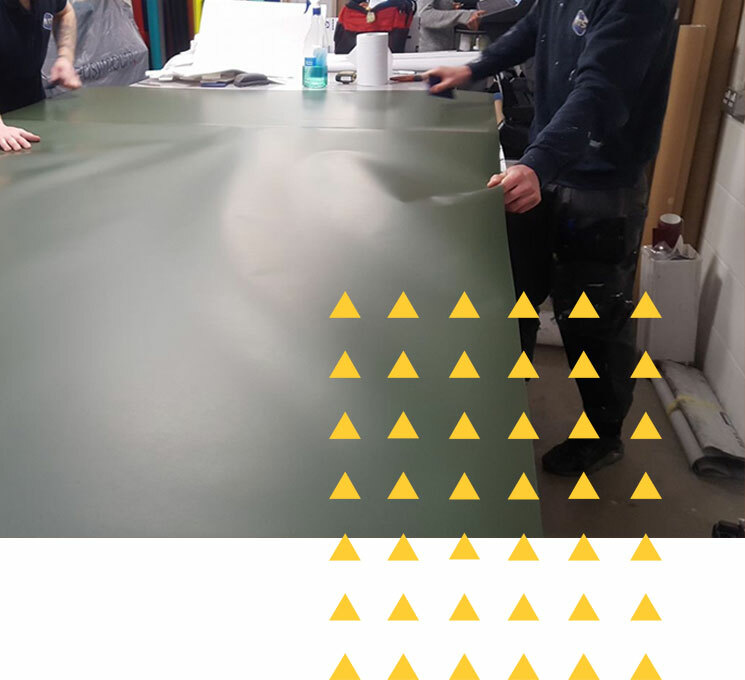 It really all began with the introduction of pin stripes and simple cut graphics, which over a 30 year period has seen the business grow into a professional, innovative and friendly graphics company. Using cutting edge technology, we now encompass all aspects of the vehicle graphics and our aim is simple. Deliver unbeatable quality, passion and commitment to all new and existing clients. 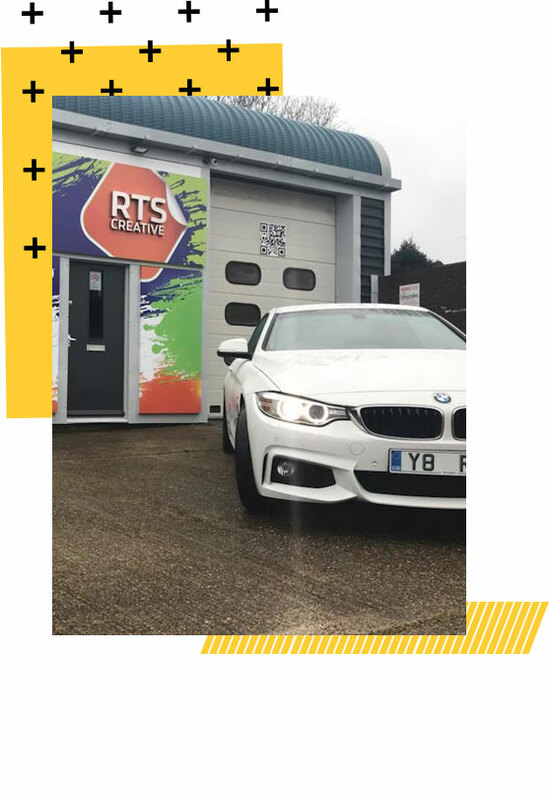 Using only the best materials we can create fantastic wraps, transforming your vehicles either into a solid new colour from our range of specialist materials or by digitally printing graphics to create a seamless design that will certainly turn heads. Our expertise also extends to our specialists installation team that work very hard to make the final stage of this process work to perfection.